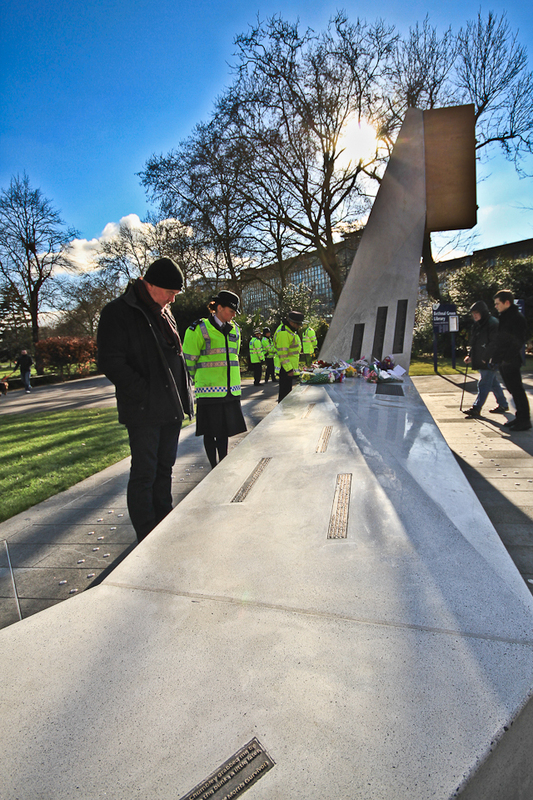 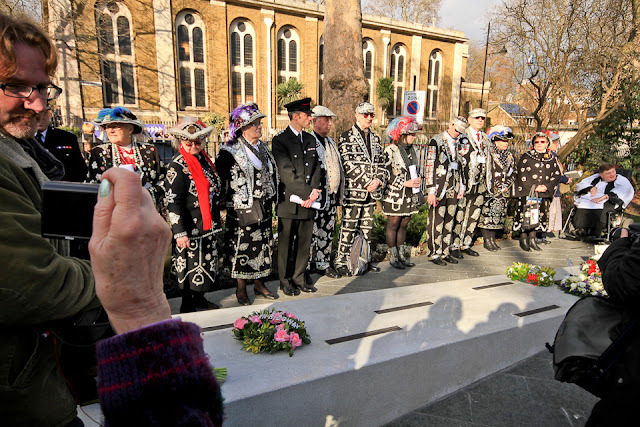 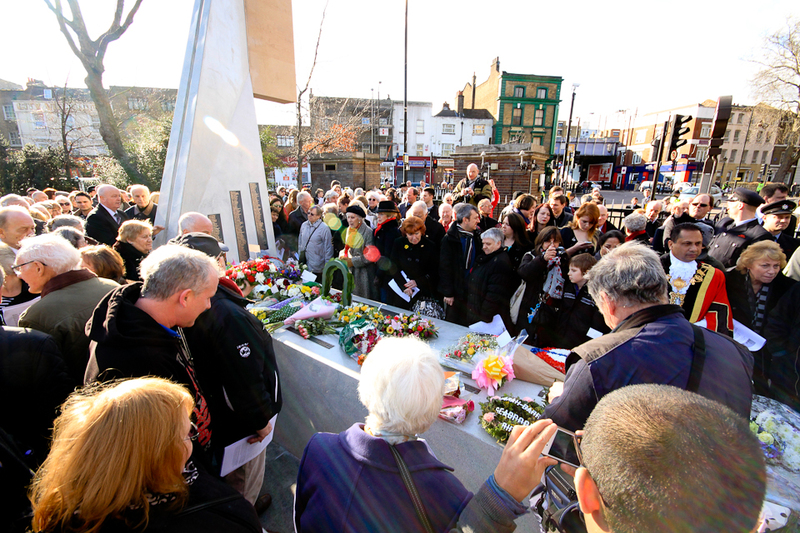 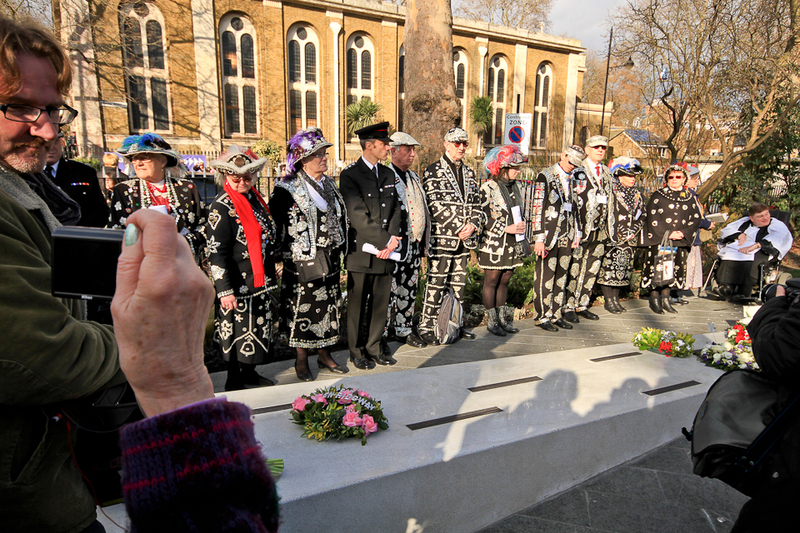 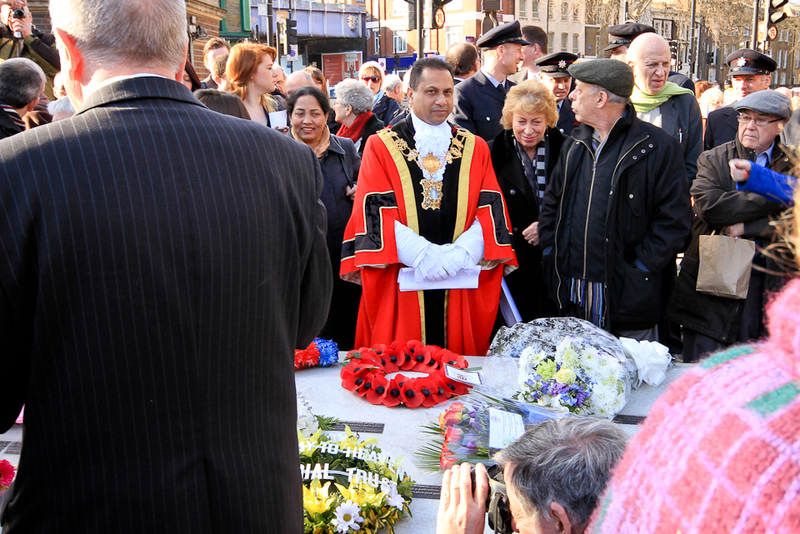 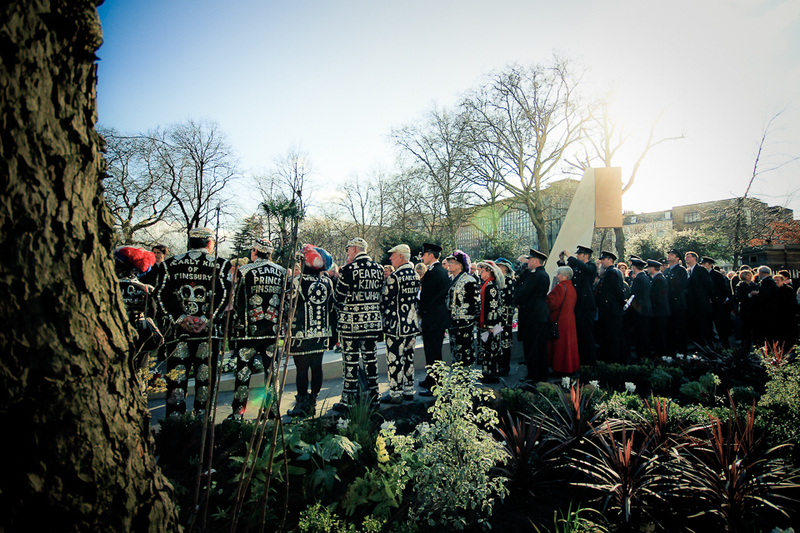 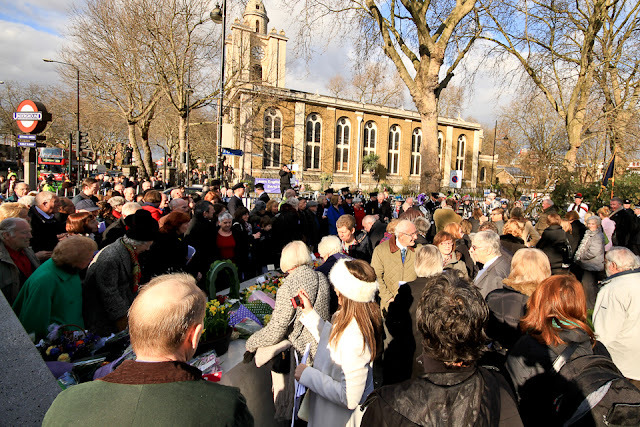 On Sunday 3rd March, I along with family members attended the 70th Anniversary Memorial Service of the Bethnal Green Tube Disaster of 1943. 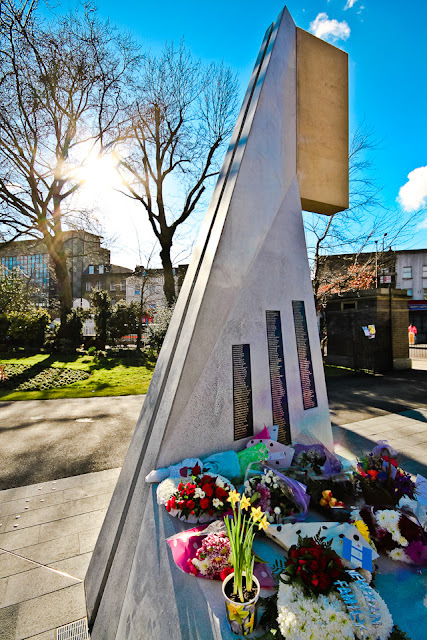 After a very packed and emotional Church service at the Church of St John on Bethnal Green (many tears shed during the reading out of the victim's names), we ventured outside into the Sunshine to view the Stairway to Heaven Memorial and lay flowers and tributes. 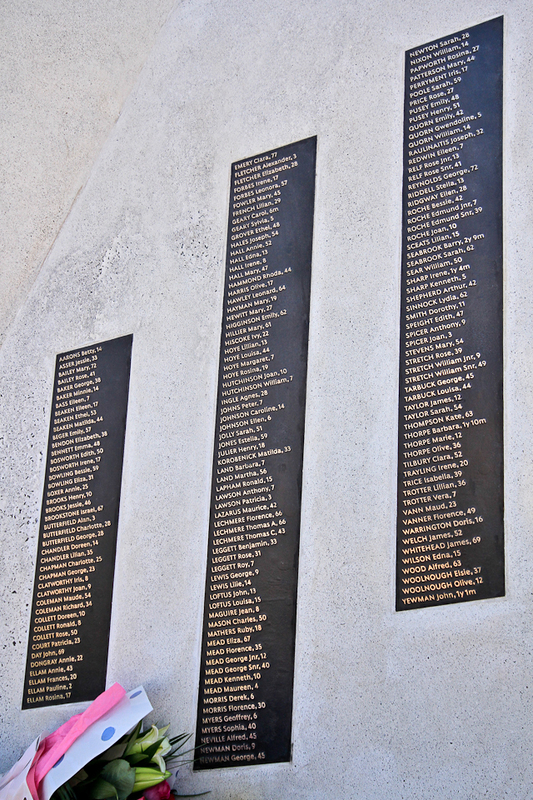 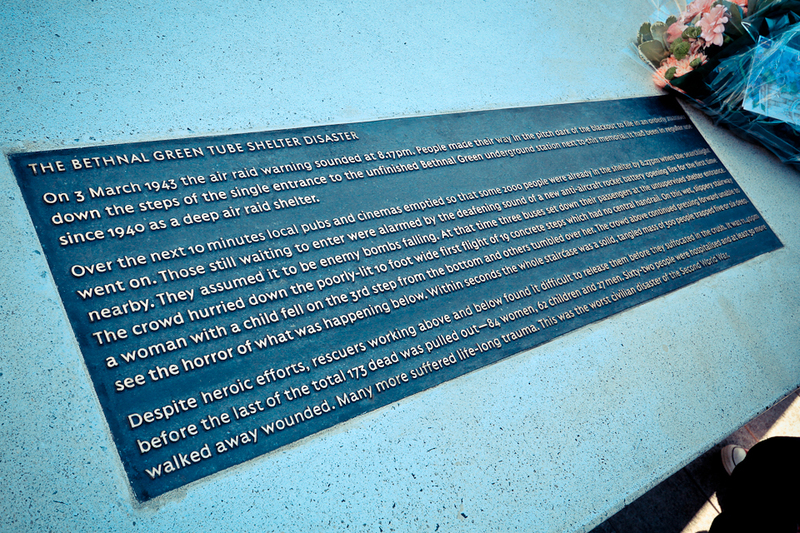 On the memorial the victims are listed and stories from survivors and family members appear. 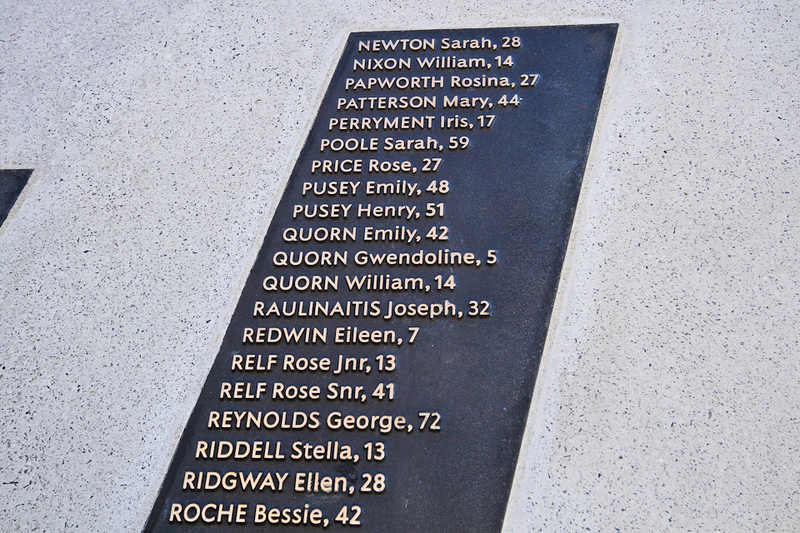 So very, very sad. 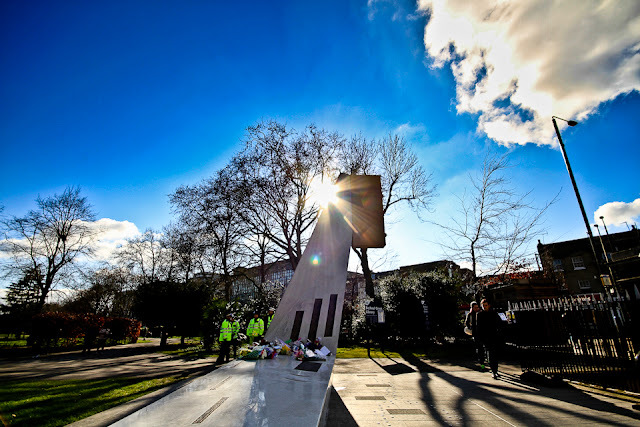 Although it was hoped that the memorial would be completed in time for the 70th Anniversary unfortunately the stairs are still to be built. 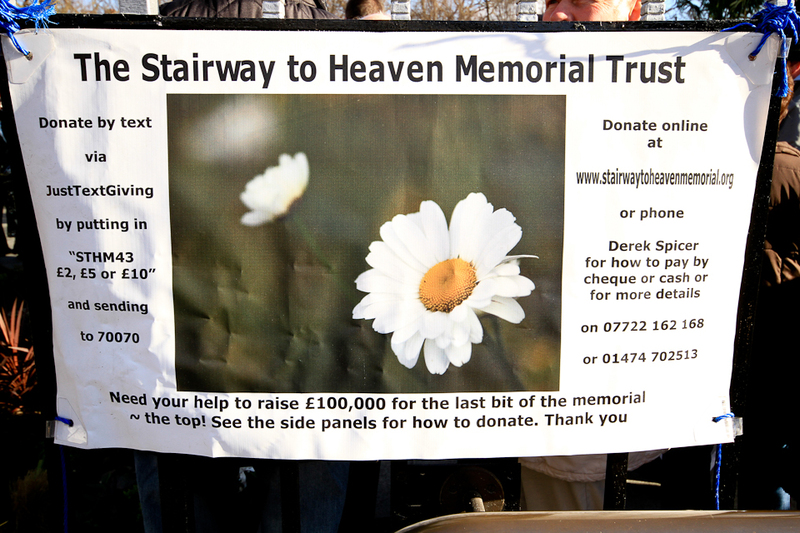 Please, please if you can help in any way to raise money or awareness the trust would be extremely grateful.